Cisco Systems is reportedly preparing a massive round of layoffs that would be the largest in the company’s 30+ year history. Sources familiar with the matter tell CRN that the largest maker of networking equipment in the world will soon lay off as many as 14,000 employees, or about 20 percent of its global workforce. The publication says the San Jose-based company will announce the cuts sometime during the next few weeks although the process is already in motion as many employees have reportedly received early retirement package offers. The company’s transition from hardware to a software-centric organization is said to be the motivating factor behind the cuts. One source told CRN that Cisco could be looking at richer margins but it will take some time before they’re able to get there. 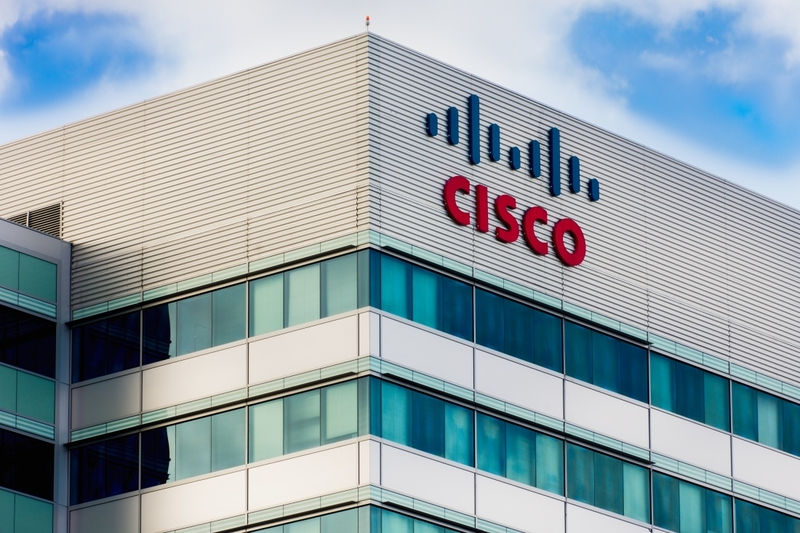 A recent filing with the U.S. Securities and Exchange Commission notes that Cisco had 73,104 employees as of April 20 of this year. Naturally, Cisco declined to comment on the matter. The cuts shouldn’t come as a huge surprise to those that have kept tabs on Cisco’s business operations. Back in January, for example, Wall Street analyst Trip Chowdhry with Global Equities Research predicted Cisco would cut 14,000 employees this year. In his report, Chowdhry said the fact that more customers are migrating to cloud services would necessitate cuts in Cisco’s hardware divisions. If this latest rumor proves accurate, Chowdhry would have been spot-on with his prediction.